Av. Paseo de la Marina 245, Col. Marina Vallarta, 48335 Puerto Vallarta, Jal. 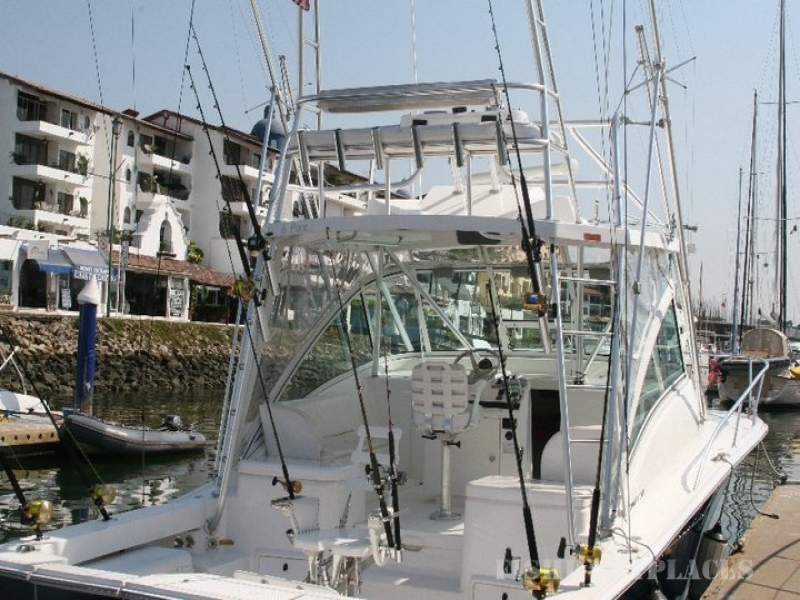 Fishing in Puerto Vallarta and Banderas Bay is considered among the best in the world for sportfishing. ANY TIME OF THE YEAR! Trophy-size Marlin, Sailfish, Tuna and Mahi Mahi, along with numerous other sportfish can all be found. What are you waiting for? Come aboard and discover the adventure that starts in Puerto Vallarta. 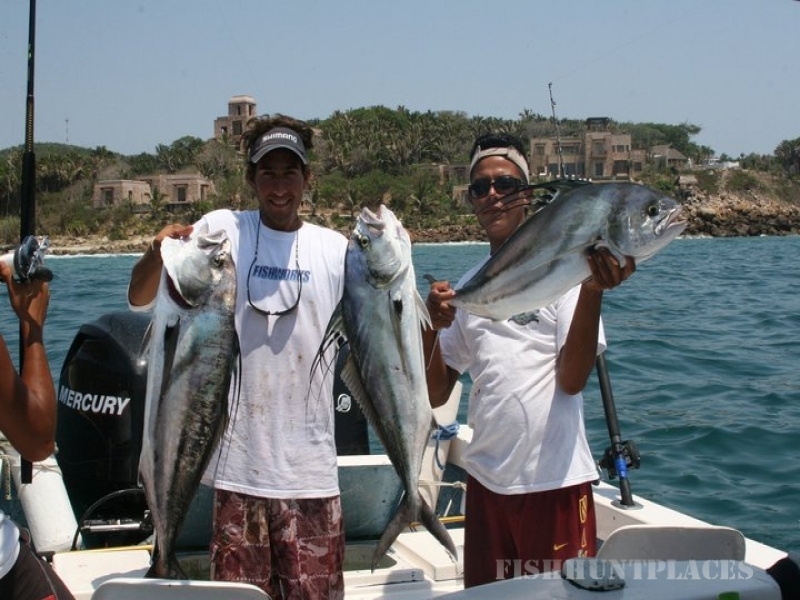 VallartaSportsman is Puerto Vallarta fishing at it's best! TOURNAMENT NEWS: Vallarta Sportsman is happy to announce a 1st Place Catch and Release finish at the 57th International Marlin and Sailfish Fishing Tournament held in Puerto Vallarta in November, 2012. 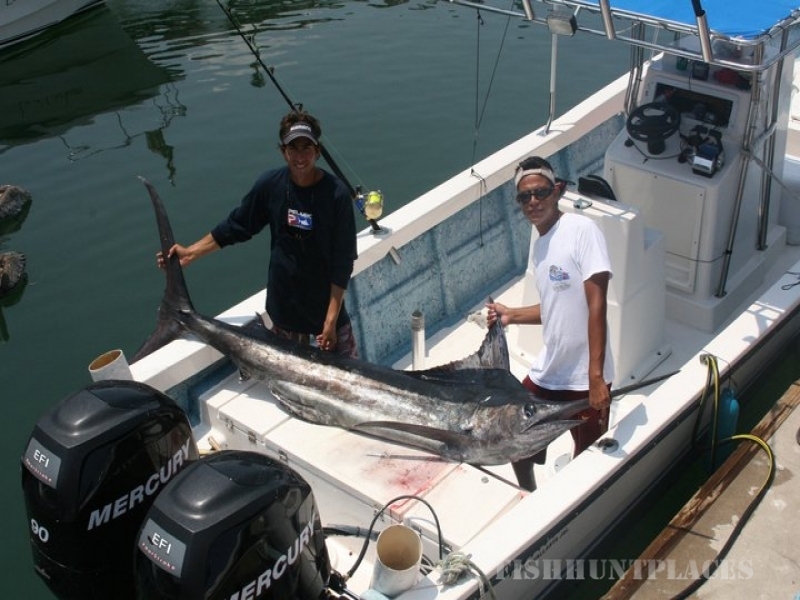 More proof that we are the choice for fishing in Puerto Vallarta. WORLD CUP: Captain Luis Blanco was part of the part of the Mexican National Team at the World Cup Big Game Tournament held in Mallorca, Spain in 2012. The team placed 4th in the world. Congratulations to the entire team on a job well done! Further proof we know how to get the big one! Read more about the Puerto Vallara Fishing Tournaments we have won.